Sorry, this item is sold out. Have Dianemarieshome make something just for you, or try these other items. 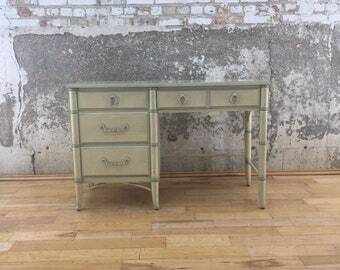 SOLD Desk and Hutch / chair Finished in white . Shangri la by Dixie. 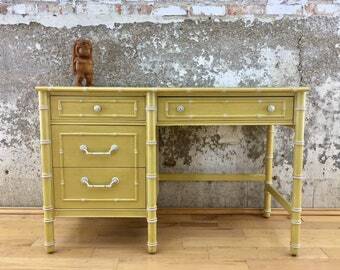 Baker furniture Chippendale faux bamboo desk. 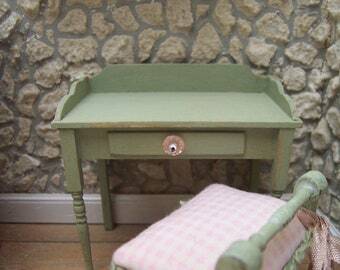 Heritage Faux Bamboo Writing Desk . Chinosserie Bamboo desk " Sligh Desk"